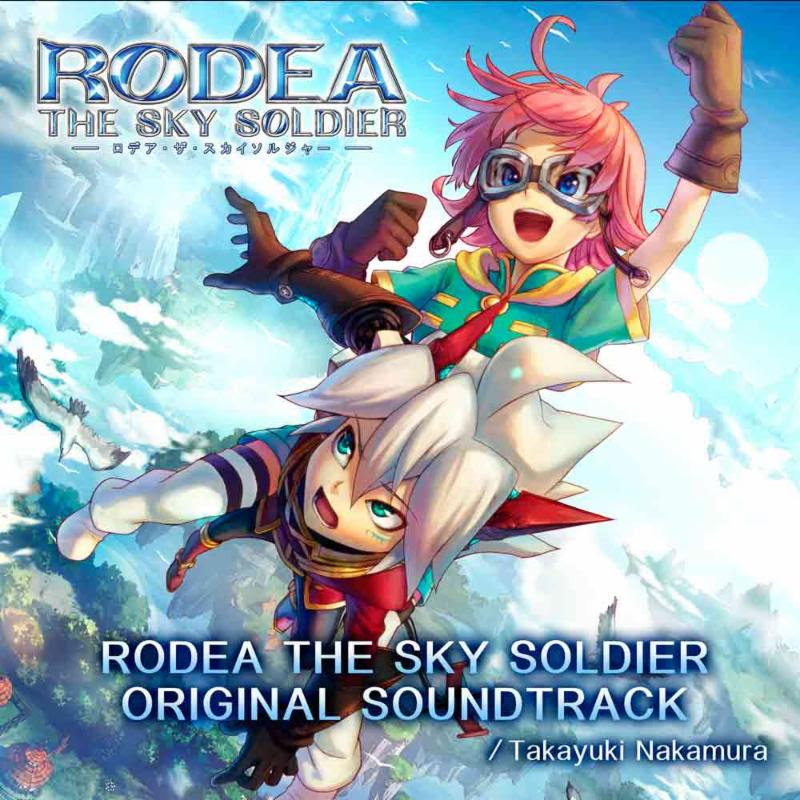 "Working on RODEA THE SKY SOLDIER has been one of the highlights of my career," reflects composer Takayuki Nakamura. "Mr. Yuji Naka had a very distinct vision for this game from the outset, and upon seeing the first prototype with Rodea flying through the clear blue sky, I was immediately struck with inspiration for the game's title theme. While the scope and platform changed over the course of the years, I'm still pleased with the outcome. I hope you enjoy the game and its soundtrack!" A soundtrack sampler featuring four tracks in their entirety has also been made available via SoundCloud.